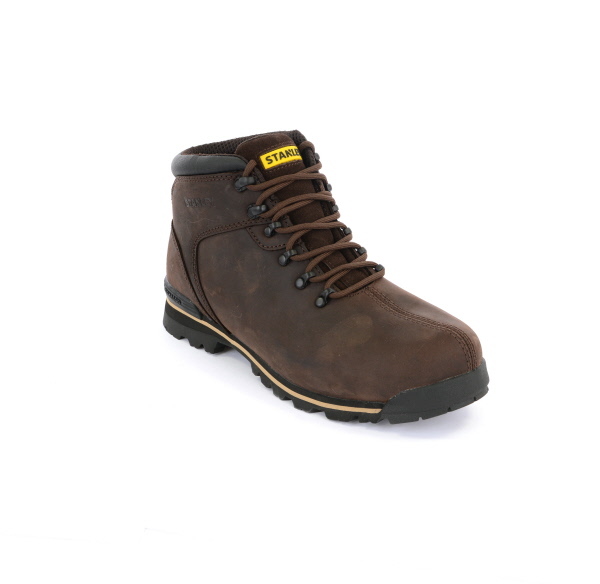 Top quality premium long lasting hide with toe protection and full penetration resistance. 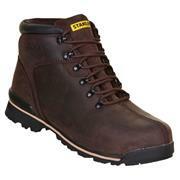 Lightweight and flexible for extra comfort with moisture wicking properties and odour control. 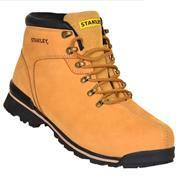 Nubuck leather upper for durability with steel toe cap, rubber & EVA outsole. 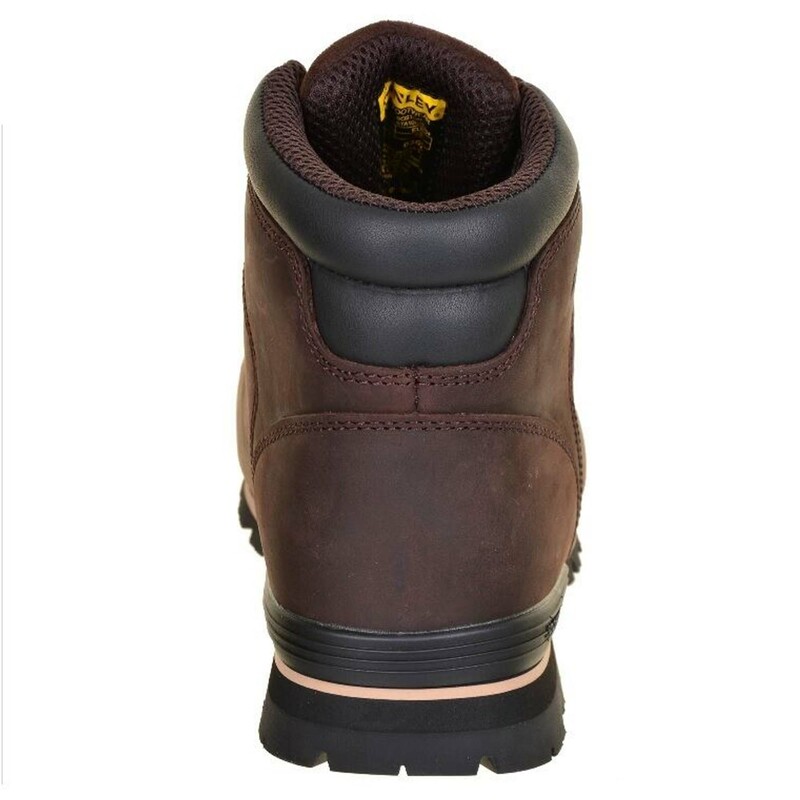 Dual density antibacterial insole, breathable mesh lining. "not a bad boot but by the looks of it cheaply made tbf- obviously I haven't tested them out yet but the toe seems oversized to the rest of the boot and bulges at the front this is caused by a very supple/thin leather which of course would suggest easy wear but offers comfort straight away. 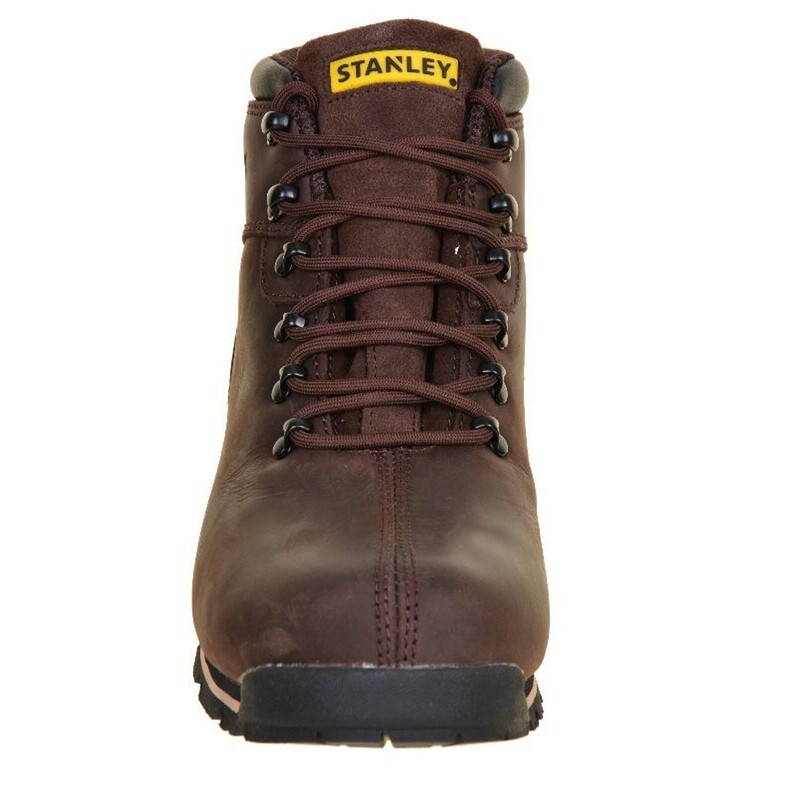 Noteable is the fact that the boots come out and they obviously not checked for quality neither by the company manufacturing or ITS selling as the eyelets are significantly out of line by a good half inch on one boot which for the money paid your be better off with a Dewalt or Timberland-would I buy again? probably not as not worth the money"